Asbestos was once a highly popular material used in the construction industry. However, its use has since been banned or restricted following its link to the development of various conditions including lung cancer. Despite this, it remains present in floors, walls, insulation, and other parts of buildings. If you have reason to believe that a surface has asbestos, you’ll have the choice of getting rid of it by removing any contaminated material or encapsulating the surfaces that contain asbestos. Removal is a costly venture that ought to be done by trained, licensed, and well-equipped personnel. It can also be impractical, especially where large surfaces such as floors are involved. Encapsulating the contaminated surface using PerfectPrimer is a safe and cost-effective option. This option allows you to seal the surface and therefore prevent further exposure to asbestos. The application of the primer results in the formation of a waterproof membrane that is seamless, permanent, and durable. Using PerfectPrimer will allow you to upgrade your surface while ensuring a safe environment. 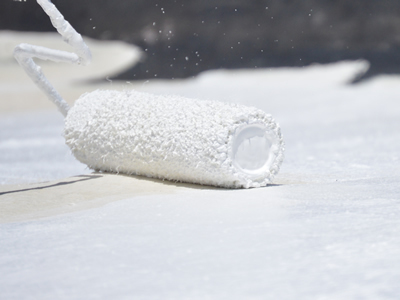 The primer can be applied on a wide variety of surfaces without disturbing the asbestos fibers. It is non-toxic and is safe for use indoors as well as outdoors. 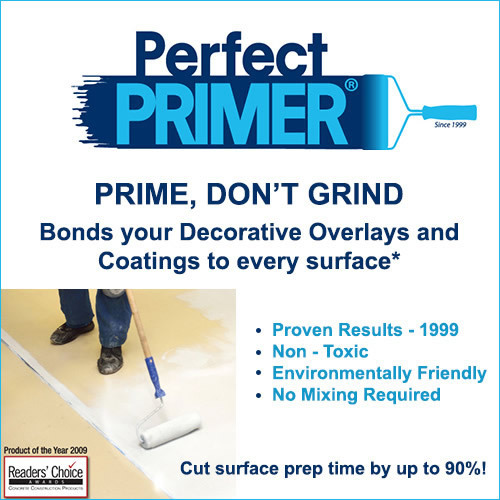 PerfectPrimer will help you achieve that perfect finish while preventing exposure to asbestos fibers. It’s easy to use and doesn’t require any special equipment to apply. You can save money, eliminate health risks, and complete your project with great results.